After being inspired from a sermon, song, book, speaker, presentation, or discussion with a friend, the enthusiasm gained at that moment in time can fade or be challenged as you are confronted the reality of your daily life. Negative influences or forces combined with temptations can cause decisions that are in conflict with living a faith based balanced lifestyle. A clear vision of a God centered Completely Balanced Life. Basic values and principles to live in each of the ten areas of life that allow you to form a strong balanced foundation, which drives better decisions and choices. Self-evaluation tools through trigger and challenge questions to help you identify when change is needed to get back on course. 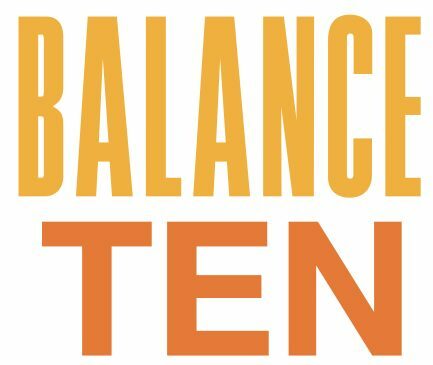 Good decisions in some areas of your life, but poor decision in other parts of your life can create a barrier to being balanced, healthy and successful. As an example: not getting enough sleep or poorly managing your money, can leave you fatigued and stressed out. This, in turn, can negatively impact the health of other areas of your life. The book encourages and provides an excellent path to self-accountability to help you evaluate if you are being honest with yourself about how well you handling each area of your life. Everyone will be starting from a different place. Some might be very far off course, while others just need some minor adjustments. It is not about being like someone else but rather about reaching your potential as a completely balanced individual, with varying degrees of time to get there.